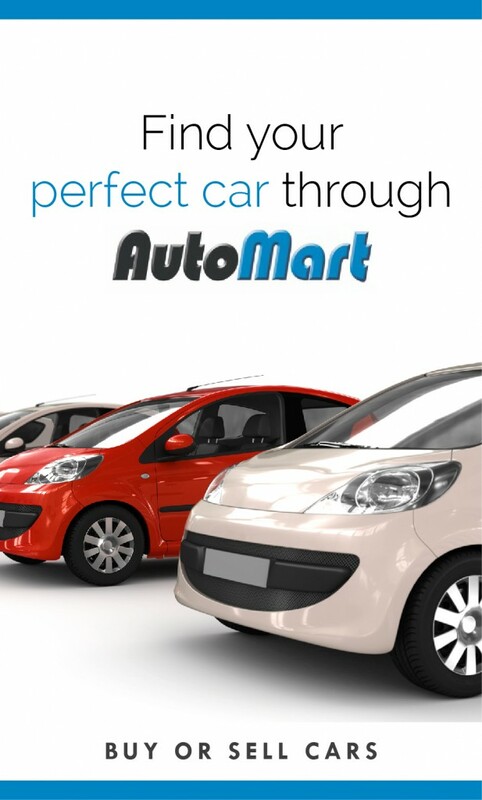 There are various factors that one needs to consider when buying a car. These factors include budget availability, vehicle type, and the decision whether the vehicle that you are considering to purchase, is a new or used vehicle. If you have opted to buy a used vehicle, you need to consider your selection as compared to buying a new one. Factors that influence decision making when purchasing a vehicle are service history of the vehicle, its mileage, or any damage or accident which the vehicle might have had previously. No matter whether you buy a vehicle from a person that you know or someone who is a complete stranger to you, do it rationally through Autorefin Vehicle and Asset Finance (AVF). 1.) Clear and Healthy credit record (No defaults or judgements)? Autorefin (AVF) will assist with facilitating both the seller and buyer by making the whole process simple, safe and swift. Autorefin (AVF) will assist with info and requirements of acquiring finance for purchasing private vehicles between individuals, trust and companies, and also from the estates of deceased. Autorefin (AVF) help our clients with their vehicle registration process and offer a wide range of insurance options. Clear copy of your Valid SA Identity Document or Identity Card. Clear copy of your Valid SA Drivers licence.